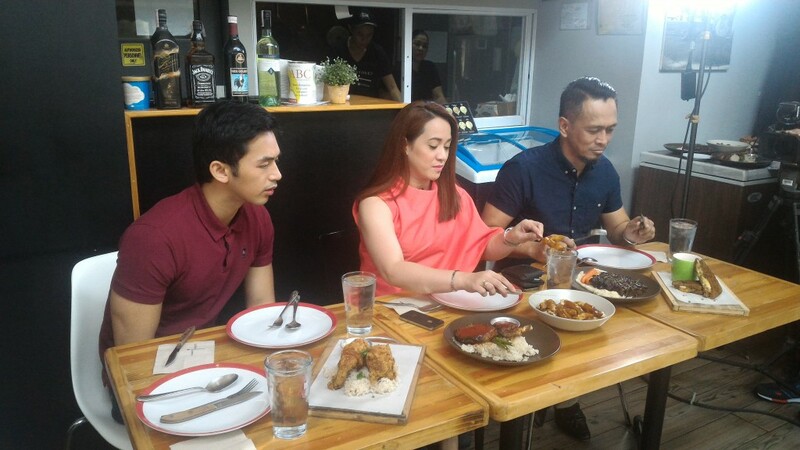 Have you watched Pop Talk McKinley Food Crawl episode last January 23? Yes, I was one of the guest reviewers. Before I tell you what transpired, let me give you first a brief background about the show. We have to admit that being a foodie- RJ, Coby and I have been watching the show since 2009. Back then, it was “Tara Let’s Eat” then eventually became “Poptalk”. It is a 30-minute weekly news magazine program hosted by Tonipet Ongpauco Gaba, who will take you around the Philippines and deliver unbiased, fair reviews on food, gadgets, events, destinations etc. Reviewers composed of experts, celebrities and bloggers will place their approval or disapproval on products or services by saying POP or FLOP. If you are interested to know what’s new in town, you will love the show. It airs every Saturday, 8PM on GMA News TV. Being one of the panels in a TV show like this is such an honor. 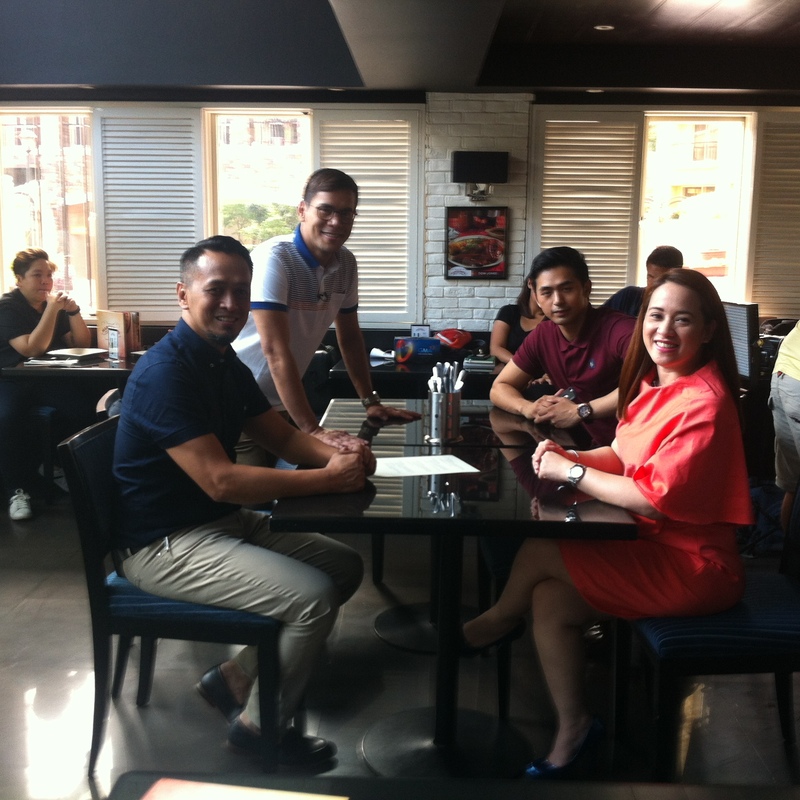 I received an email last January 12 if could be one of the guest reviewers for their McKinley Hill Food Crawl show. Venue, call time, shoot date worked for me. Everything fell into the right place so I easily said YES. 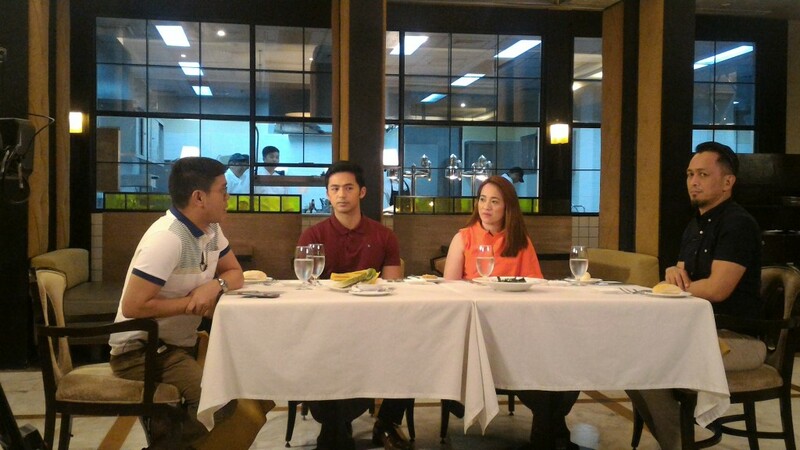 I met my co-reviewers , CCA Culinary Director Chef Sau del Rosario, Kapuso Actor Enzo Pineda and of course PopTalk Host Tonipet. Poptalk Team was easy to work with. They were all pleasant. We reviewed three restaurants namely Main St, Marciano’s and Restaurant 101. 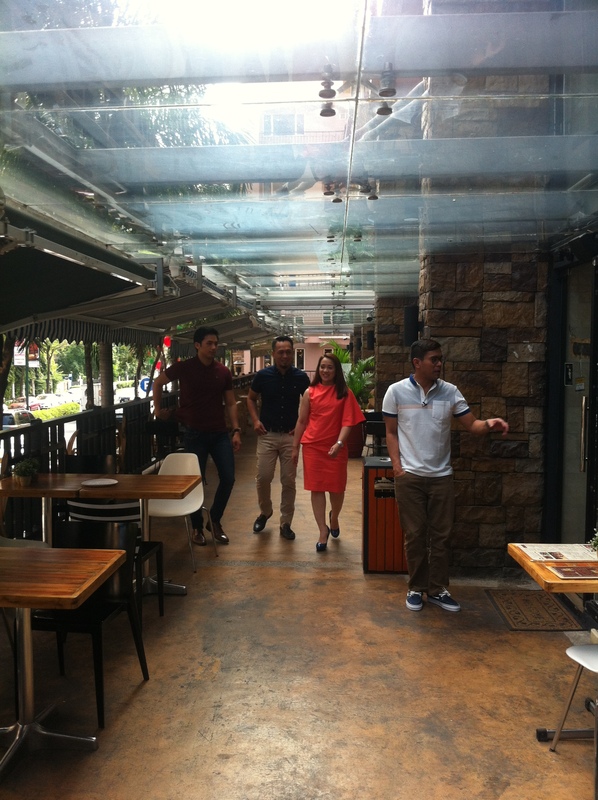 Take a look of our McKinley Hill Food crawl and find out if it’s POP or FLOP?!? Here’s the link. Enjoy watching! For some, you might not be able to open the video as it contains content from GMA Network, Inc. who has blocked it in your country on copyright grounds. Anyway, thank you so much PopTalk for having me. It was indeed fun and memorable experience!